We are born crying, but those cries signal the first stirring of language. Within a year or so, infants master the sound system of their language; a few years after that, they are engaging in conversations. This remarkable, species-specific ability to acquire any human language―“the language faculty”―raises important biological questions about language, including how it has evolved. 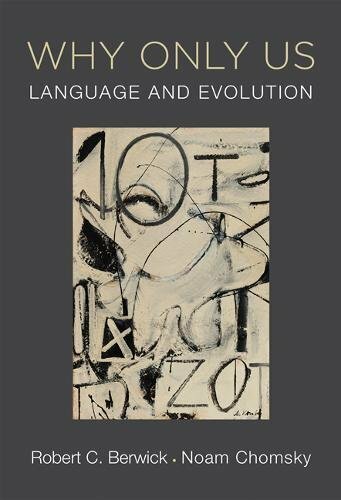 This book by two distinguished scholars―a computer scientist and a linguist―addresses the enduring question of the evolution of language. If you have any questions about this product by MIT, contact us by completing and submitting the form below. If you are looking for a specif part number, please include it with your message.